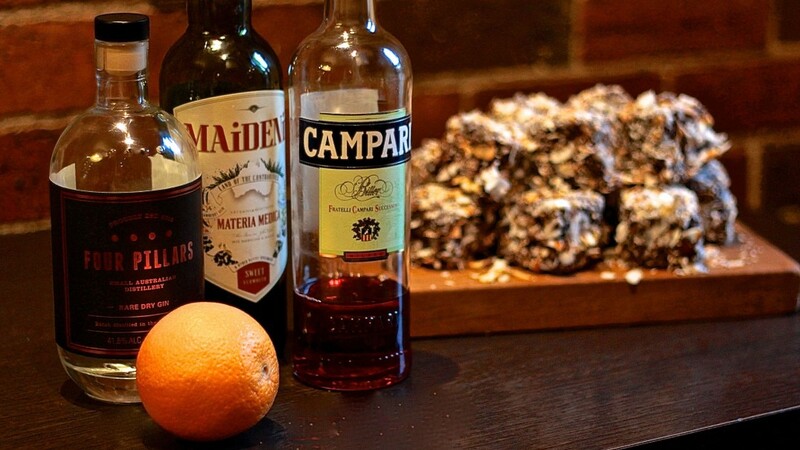 Practically a cult classic, the Negroni has its own week on the calendar! 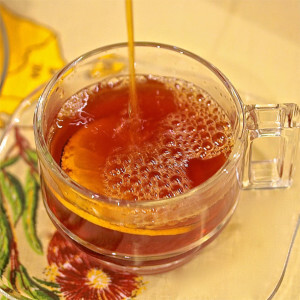 Invented by Count Camillo Negroni in Florence Italy around 1920, the three-ingredient cocktail is respected because of its perfect balance between sweet, sour and bitter. Now it’s celebrated around the globe throughout the first week of June. Negroni Week is a collaboration between iconic brand Campari and Imbibe Magazine. 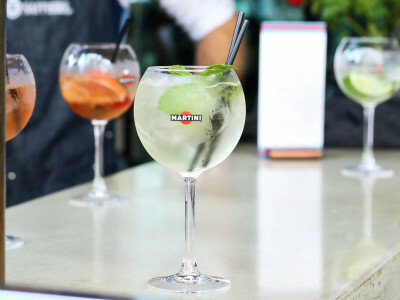 The campaign dubbed “Drinks for a Cause” invites bars and restaurants to get involved in order to raise money for charity. Participating licensed venues donate $1 from every Negroni sold to their choice of not for profit. Last year the campaign saw over $120,000 donated to worthy causes. When I was contacted by Imbibe Magazine and asked to create a Negroni inspired cocktail, my response was “I thought that was just for bars”. But after perusing blogger submissions from last year, I was so inspired I jumped to the challenge. Bars are doing classic Negroni cocktails or twists on the classic, so my submission needs to be unique, preferably a first. The classic Negroni is mixed using Campari, gin and sweet vermouth in equal parts. Given my Aussie theme, I decided to incorporate two Australian products, along with the mandatory Italian Campari. 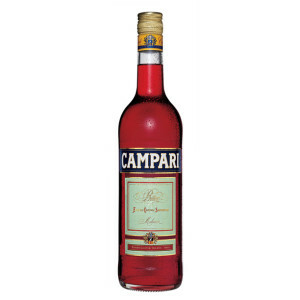 Created by Gaspare Campari in the 1860s, Campari is a bittersweet aperitif. An alcoholic infusion of 68 aromatic botanicals, the spirit is still made to its original recipe today. 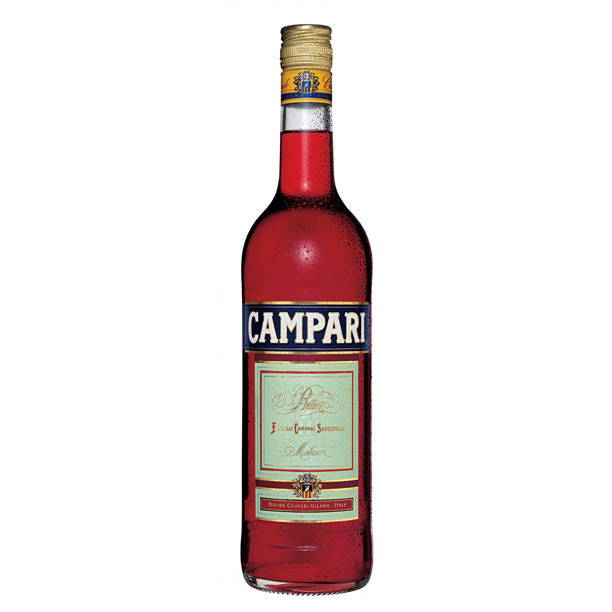 Campari gets its aroma from botanical herbs and spices, ruby red colour from cherries and bitterness from orange peel, grapefruit rind and quinine. Victoria’s winemaking heartland, the Yarra Valley, is just an hour or so drive from Melbourne. 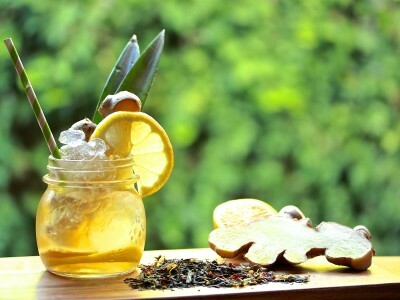 The air is fresh, the water is pure and the country landscape offers some of Australia’s most exciting botanicals. 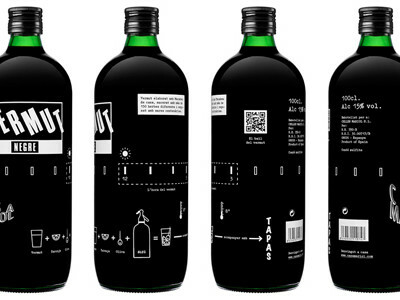 It is also home to Four Pillars Gin. The brand name is derived from the company’s ethos of having four pillars to craft distilling the perfect small batch gin: Copper Pot Still + Pure Spring Water + Botanicals + Love. 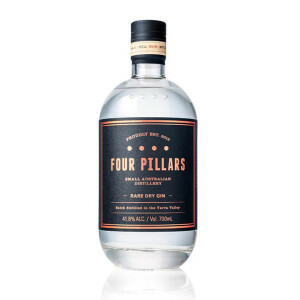 Four Pillars Rare Dry Gin is an innovative Australian style using a mix of local and imported botanicals, including juniper berries, fresh oranges, cardamom, cinnamon, star anise, Tasmanian pepper berry leaf, lavender, angelica and lemon myrtle. The strength of the orange in its profile makes it the perfect gin for a Negroni. 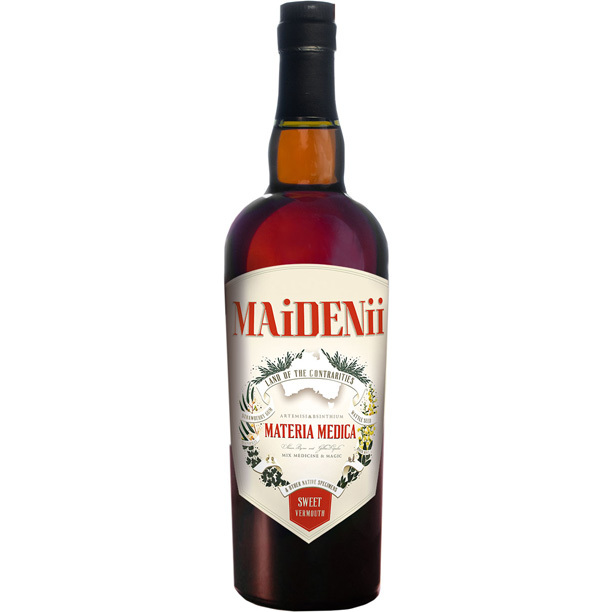 A partnership between an expert winemaker and an A-class Melbourne bartender, Australia’s first vermouth is produced in picturesque Central Victoria amongst the grape vines and apple orchards. Blood orange citrus in its profile makes it the perfect vermouth for a Negroni. From Negroni popsicles to Negroni jello to Negroni cocktail alchemy, Negroni Week 2014 really delivered the goods. So what could I possibly do that would match the innovation of last year’s submissions? 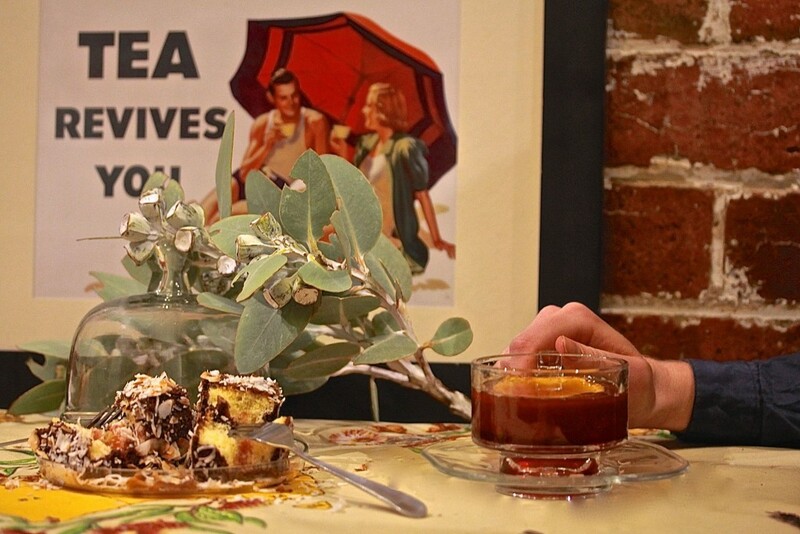 Original and Australian, remember… Well, what’s more Aussie than a lamington? Enter Cooper & Millas Armadale. This cosy little food store and café is a south side institution. It reminds me of a country cakery, yet it’s nestled into the centre of one of Melbourne’s most sophisticated shopping strips. 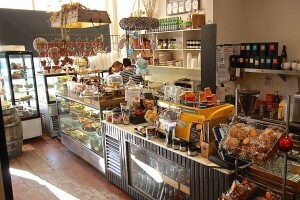 Step inside Cooper & Milla’s Armadale and it has that Nana’s kitchen feeling – somewhat warm and quaint. 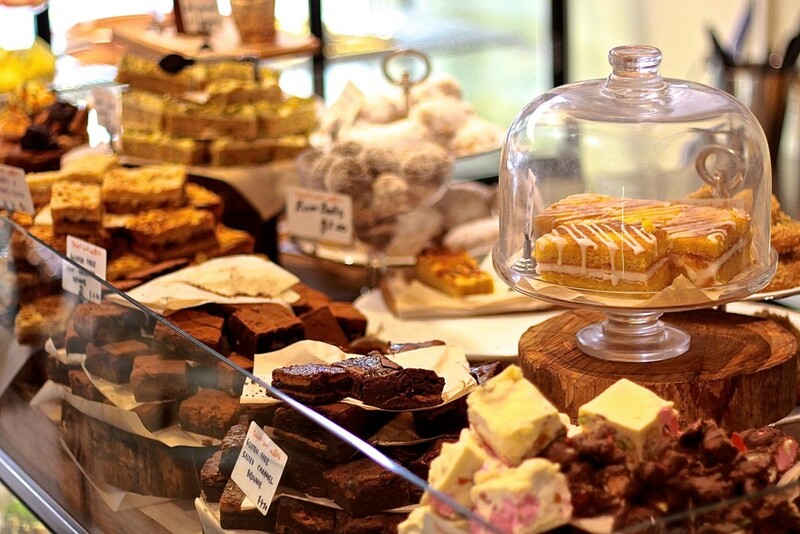 Mouth watering sweets and treats… Trays of delectable delights… Cooper & Millas Armadale is a bounty of freshly baked bliss. I briefed the team, handed over the booze and watched the magic happen. The good ol’ lamington is an Aussie tradition, served up for afternoon tea. So it’s only fitting that I complete the scene. The lamington may be the star of the show, but it needs a cuppa. 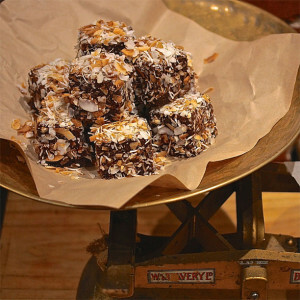 Great News: Since the team at Cooper & Milla’s Armadale had so much fun making the Negroni lamingtons, they’ve decided to participate in Negroni Week. $1 from every lamington or Negroni sold will go to Very Special Kids.